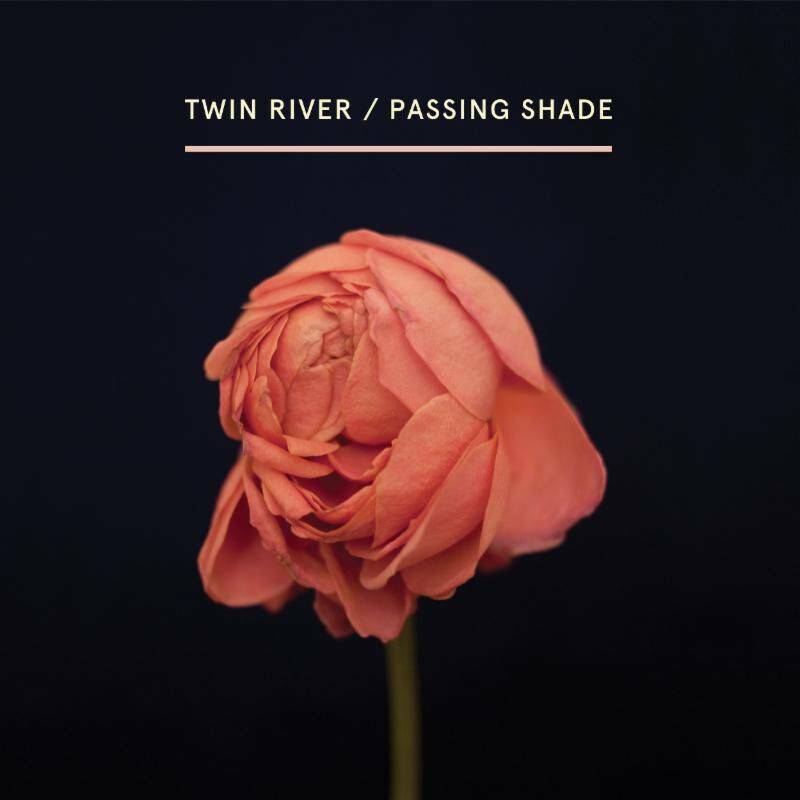 Twin River has just released “Settle Down”, the second single from forthcoming album Passing Shade. 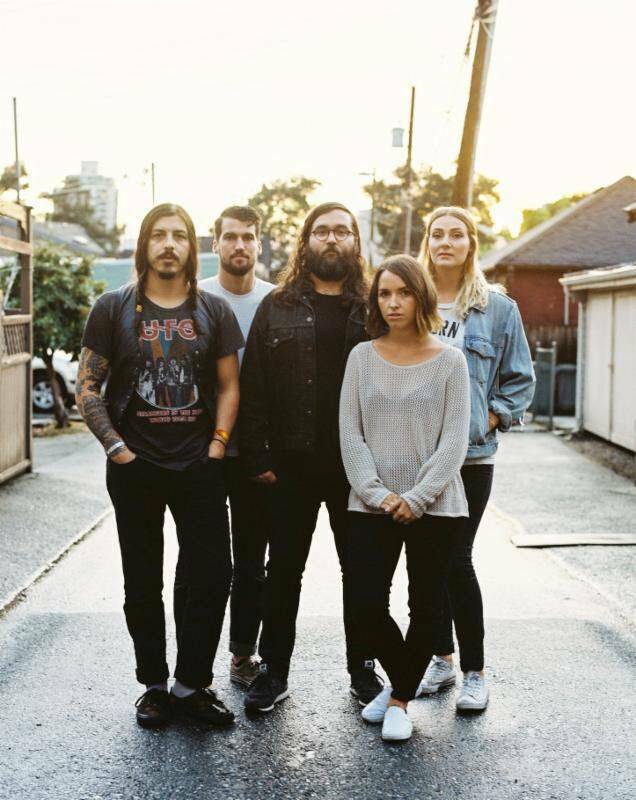 It’s the second album from the Vancouver indie-pop band, which released its debut full-length, Should the Light Go Out, in early 2015. That record followed a 2012 EP, Rough Gold. 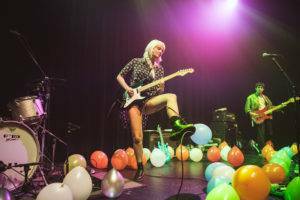 The band was founded by singer/guitarist Courtney Ewan and Andy Bishop. Passing Shade is out June 17 on Light Organ Records. This entry was posted in Features, songs and tagged indie pop, Vancouver bands, Vancouver new music. Bookmark the permalink.